How to break your family’s sugar habit for good . 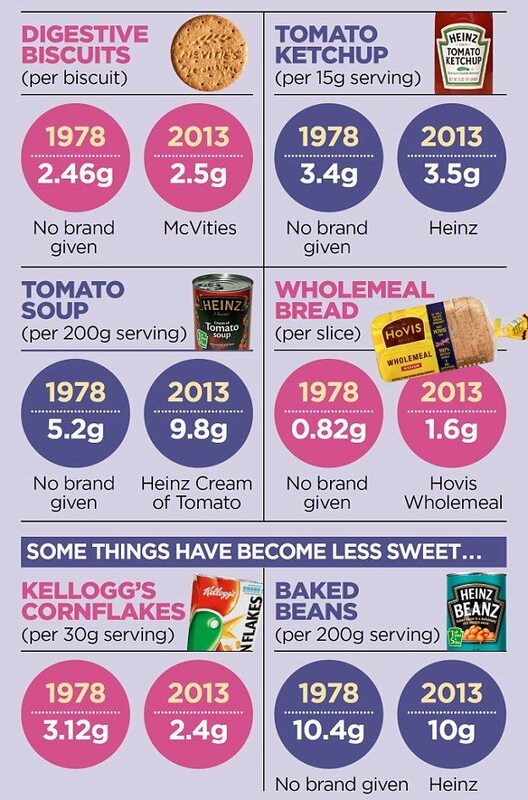 . .
Here’s some more insight from the Daily Mail into how much sugar is in everyday foods..places where perhaps you wouldn’t expect to find it.